Real Estate Coaching: Is it worth it? What you get out of a real estate coaching relationship depends on what you put into it. 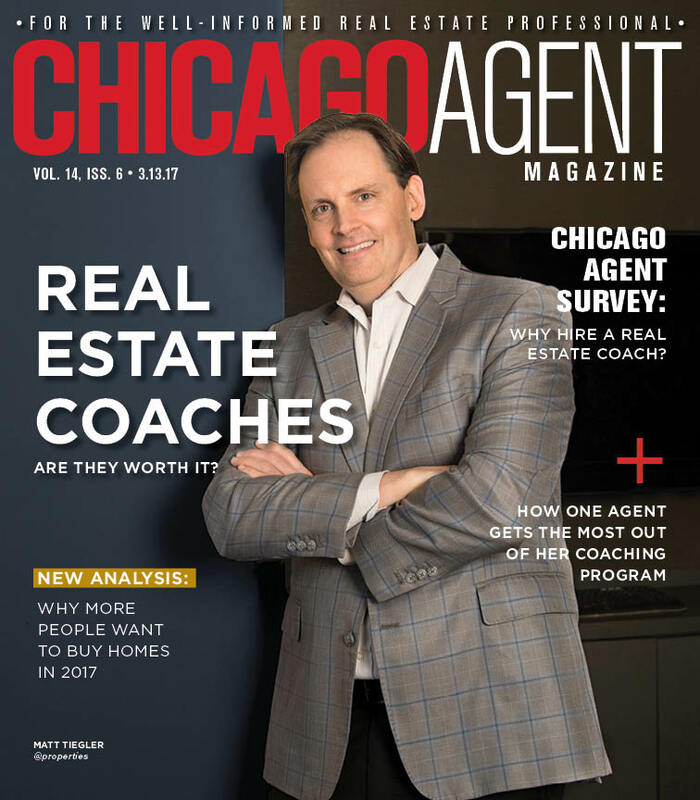 We delved into the reasons agents will hire a coach, the methods they should use to evaluate a potential coach, and much more in our cover story here.